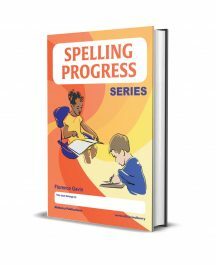 This four-book photocopiable series aims to equip teachers with the knowledge and skills to increase their confidence and ability to deliver a classroom program that effectively meets the needs of gifted students. 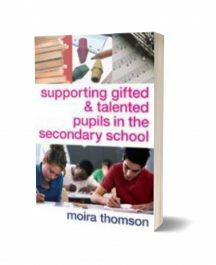 Book A provides a broad overview on identifying gifted students, and developing and implementing specific programs of intervention. Book B looks at meeting the needs of gifted students with learning disabilities. 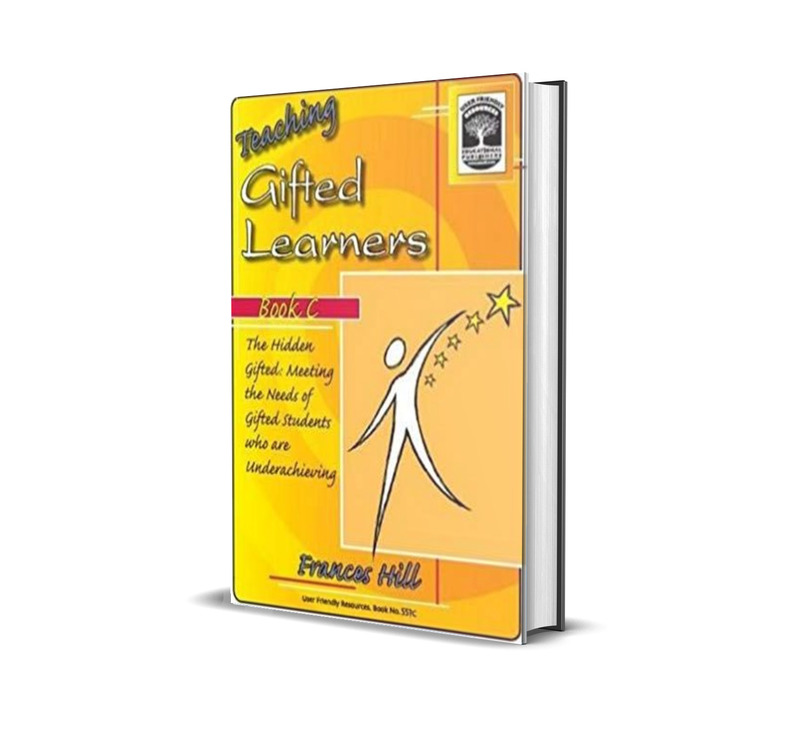 Book C covers meeting the needs of gifted students who are underachieving. Book D provides a broad range of planning and assessment templates.